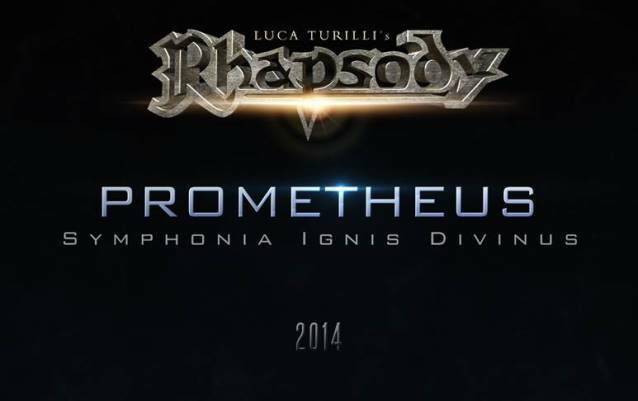 Italian "cinematic" metallers LUCA TURILLI'S RHAPSODY will enter Sebastian Röder's Backyard Studios in Kempten, Germany to begin recording their new album, "Prometheus: Symphonia Ignis Divinus", for a 2014 release via Nuclear Blast. Comments the band: "This album is very important to all of us. Behind it, there is the ambitious goal of creating one of the most epic and cinematic albums ever written." Adds LUCA TURILLI'S RHAPSODY singer Alessandro Conti: "Prepare yourselves for an amazing journey ranging from the myths and legends of the past to the unexplored borders of space and time, the revelations of quantum mechanics and beyond, while exploring the multi-dimensional levels of psyche and consciousness and the intimate secrets of heart and soul on the path of spiritual evolution. In short words: a roller-coaster ride of extreme emotions. Be ready!" States guitarist/mastermind Luca Turilli: "I recently gave birth to my company Luca Turilli Music Productions and have partnered with great artists such as the U.S. producer/mixer Allen Morgan (U2, NINE INCH NAILS, TAYLOR SWIFT) and the Czech conductor Petr Pololanik (nominated for Hollywood Music In Media Awards in 2011) to start composing emotional music with impact, mainly for the world of cinema and the videogames. "What I can say is that I am composing, writing and producing the guitar parts and the orchestral and choral arrangements for this new RHAPSODY album in the same exact way I would and will do it while scoring movie trailers or videogame soundtracks. Therefore, expect moments of high tension, pure action and adrenaline for a final result never heard before. In other words: the definitive consecration of cinematic metal!" 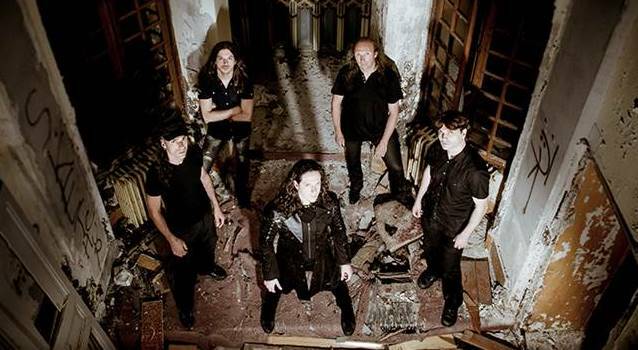 LUCA TURILLI'S RHAPSODY's latest album, "Ascending To Infinity", entered the German Media Control chart at the position No. 32.